Water conservation awareness has become more and more of a serious issue as development and our population grows. 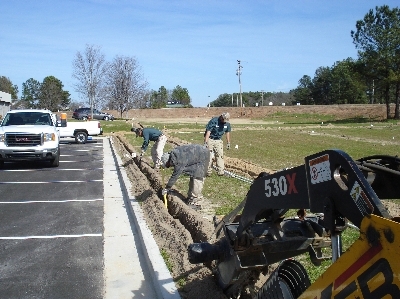 Whether you have an existing landscape or new installation Daniel Landscape Design can carefully identify all the variables on the site such as turf type, plant varieties and exposure that will allow us to layout an efficient watering system suited to your site application. 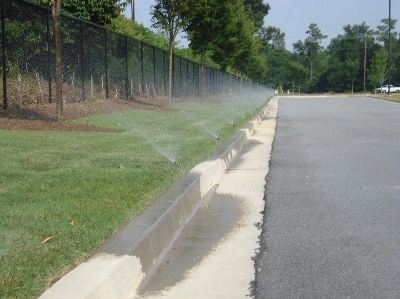 Low volume or "micro irrigation" is a water saving technology that hs come into its own in recent years. Small emitters deliver water directly to the base of the plant where it is needed which results in a small amount of water being used. 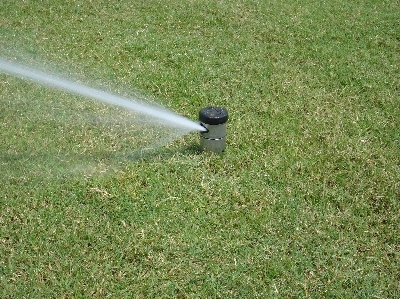 This is an excellent method used for water conservation and for plants that are succeptable to diseases. 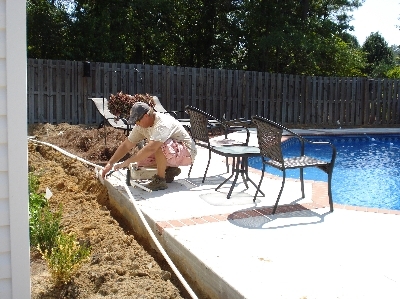 Daniel Landscape Design also services all makes and models of irrigation systems.